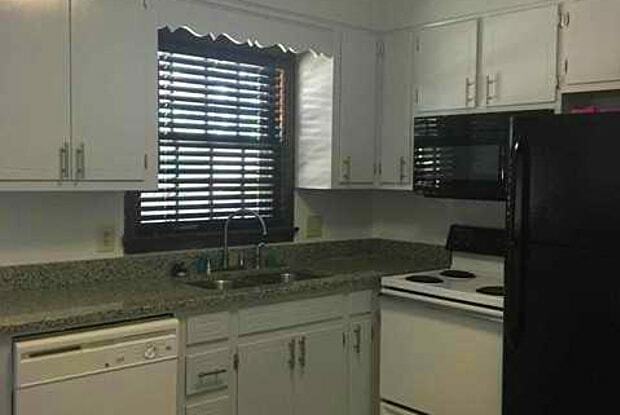 Beautiful, updated duplex in great area! 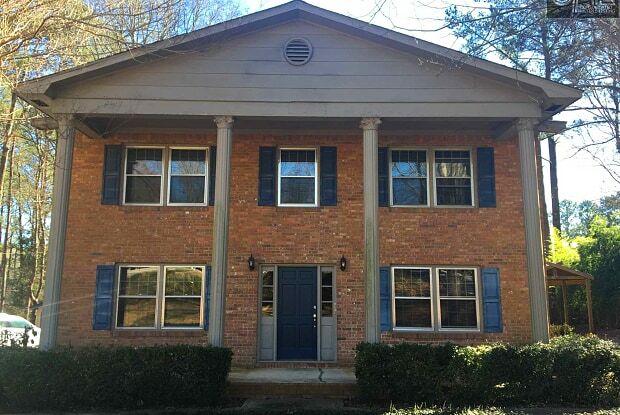 Close to interstate 26 and Harbison shopping and dinning! New laminate hardwood floors throughout. Nice granite countertops in kitchen and bathroom! Nice yard with tons of space! Unit is on main level. Have a question for 264 Piney Grove Road A?